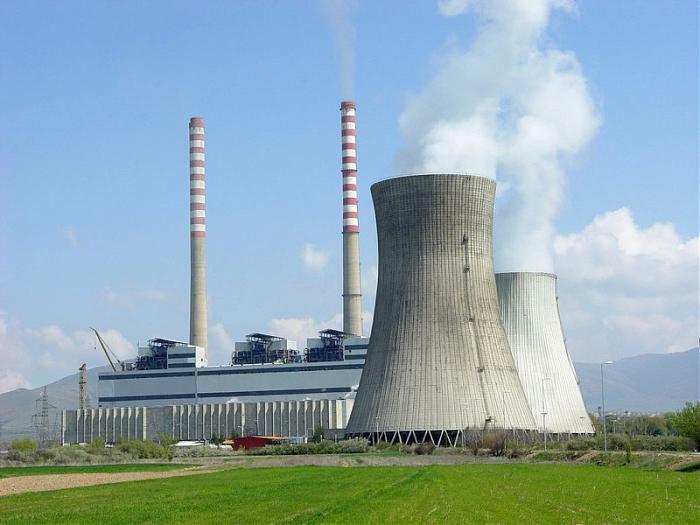 Indonesia Thermal Power Market Outlook to 2018 - Led by Increasing Electricity Coverage and Private Producers provides a comprehensive analysis of various aspects such as market size, segmentation and future projections of the thermal power market in Indonesia. This report also offers prevalent trends and developments in the industry, government regulations, SWOT analysis, STEEP analysis, Porter’s five force analysis and challenges in the thermal power industry in Indonesia. The report also covers the competitive landscape of the industry, complemented with the market share of private and public sector companies. Report also includes information on the major macroeconomic indicators affecting the market. Moreover, the report also offers information regarding the new technologies that are coming up in the market and the cost analysis for different types of technologies to produce power. Thermal power remains the major contributor to the global power production and is the most extensively used form of power production in Indonesia as well. The thermal power generation method uses steam to run turbines and generate electricity. In the thermal power segment, coal remains the major contributor to power production. Indonesia is yet to achieve an electrification ratio of 100% and thus has a vast untapped market for thermal power. A rise in the production capacity of thermal power will be seen over the coming years to satisfy the rising demand and to enable wider access to the national electricity grid. The Fast Track Electricity Program initiated by the government to ensure steady electricity supply has certainly helped to boost the electricity market, particularly the thermal power market. The major power plants coming up in the two phases of the FTP are thermal based. FTP phase-I has mostly coal fired power plants and FTP phase-II has a huge portion dedicated to geothermal power production. Over the years, several laws such as Law No. 30/2009 and Geothermal Energy Law have been introduced in the country to support the rising demand of power by the growing economy and its units. These laws have helped boost the market and are expected to play an important role in the coming years with respect to increasing power supply. The production capacity of the market in the period of 2008-2013 grew at a CAGR of ~% to reach ~ MW in 2013. The production volume on the other hand grew by ~% in 2013 and reached a total output of ~ GWh. The consumption volume of Indonesia’s thermal power was equivalent to ~ thousand BOE in 2013, up from ~ thousand BOE in 2012. Majority of the market is controlled by PLN with a market share of ~% in production in 2013. Coal is expected to remain the most used source of energy to produce power by producing ~ GWh of power in 2013. It was the highest contributor during the past few years as well. Households have remained the highest consumers of thermal power over the period of 2008-2013 with their consumption level at ~ thousand BOE in the year 2013. The consumption value of thermal power market in Indonesia is expected to augment at a CAGR of about ~% over the period of 2013-2018 reaching revenue worth USD ~ million in 2018. PT PLN is expected to maintain dominance in the market backed by the government and coal is expected to maintain its status as the highest contributor to the production total in the coming years. Porter’s 5 Force Analysis of Indonesia’s Thermal Power Industry. Government Policies and Regulations in Thermal Power Market of Indonesia. Cost Analysis for Power Production from Different Sources.